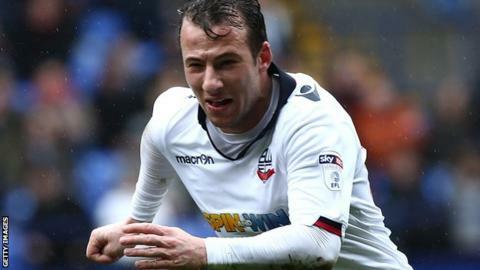 Bolton Wanderers have completed the permanent signing of striker Adam Le Fondre on a two-year deal after his loan spell last season. The 30-year-old joined Wanderers for a second loan stint in January from Cardiff City and helped the club to promotion from League One. He was out of contract at Cardiff this summer and moves on a free transfer. "It's not going to be a shock that I've signed and it's been a long time coming," he told the club website. "Bolton is my spiritual home at the moment and I'm really looking forward to putting in a lot of hard work and get going."